Welcome to a new series by Bob’s Watches where we speak to some of our customers to find out how their Rolex watches fit into their daily lives. In the first chapter, we sit down with Dave, a Sheriff’s Deputy for a local Southern California sheriff’s department. Dave has been serving his city for nearly a decade. Dave has been in law enforcement for nine years and during that time, he’s also been a proud owner of a Rolex Submariner. In fact, he’s been wearing his stainless steel Sub almost daily—on and off duty—since his days in the Sheriff’s Academy. 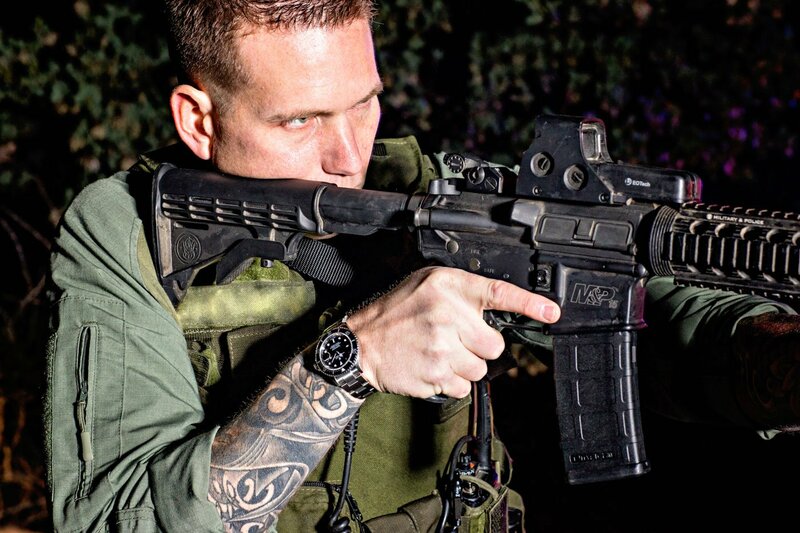 Dave’s highly dangerous job requires strength, resilience, and toughness—from both the officer and his gear. And Dave appreciates that his Rolex watch can keep up with him. Read on to find out more about Dave and why he loves his Rolex Sub. Bob’s Watches (BW): What’s your favorite part of your job? Dave: I am currently assigned to the K-9 Team. In my opinion, it’s the best job in the department. There is nothing else I would rather do. 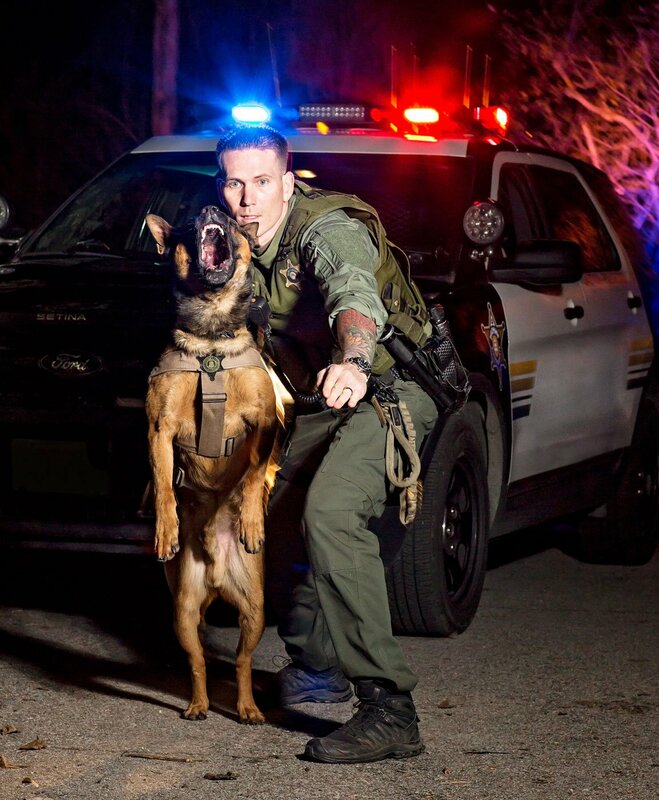 Training the dogs is so rewarding—especially watching them perform dynamically during a SWAT situation to alleviate extreme danger to the deputies in the field. This is the result of working with the dogs on a certain training topic for hours, days, and weeks. 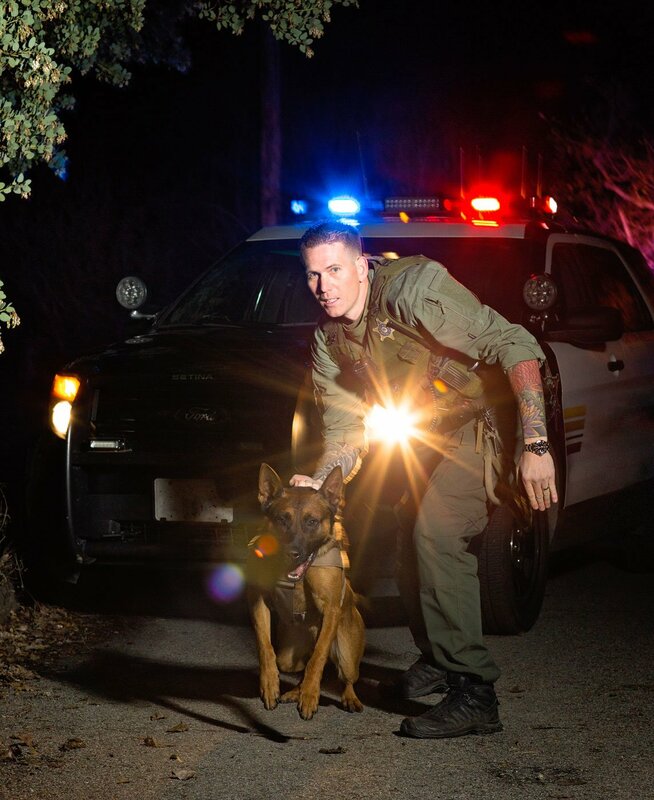 Being a K-9 Handler is a very unique role because your partner is with you at home and at work. We spend more time with our dogs than we do with our own family since they live with us and go to work with us. As you can imagine, we get very attached to them. Dave, being a part of the K-9 Unit, uses a Submariner for his daily. BW: Why would you consider the Submariner to be the perfect watch while on duty? For many reasons but I’ll list a few. First of all, the Submariner is reliable. It always works and keeps the right time. Plus, it’s automatic so there’s no need to worry about batteries failing during a shift. Secondly, the Submariner is simple to read. It’s not complicated and the dial is easy to see and read quickly. It also has great lume to see in the dark, which I love because my regular hours are from 5 pm until 3 am. Dave tells us why the Submariner is the choice. Also, it’s tough. It takes a beating. I’ve been wearing this Submariner daily, on and off duty, since 2008 and it still looks prestigious. Since then, I’ve been in numerous fights, banged it on everything you can think of, dropped it in the locker room—you name it, it’s been through it. Yet, the sapphire crystal looks just as beautiful as the day I got it. And finally, the Submariner is professional. Not flashy or an attention drawer, but sleek and professional. A Submariner is both an effective watch for those on duty due to its eligibility. 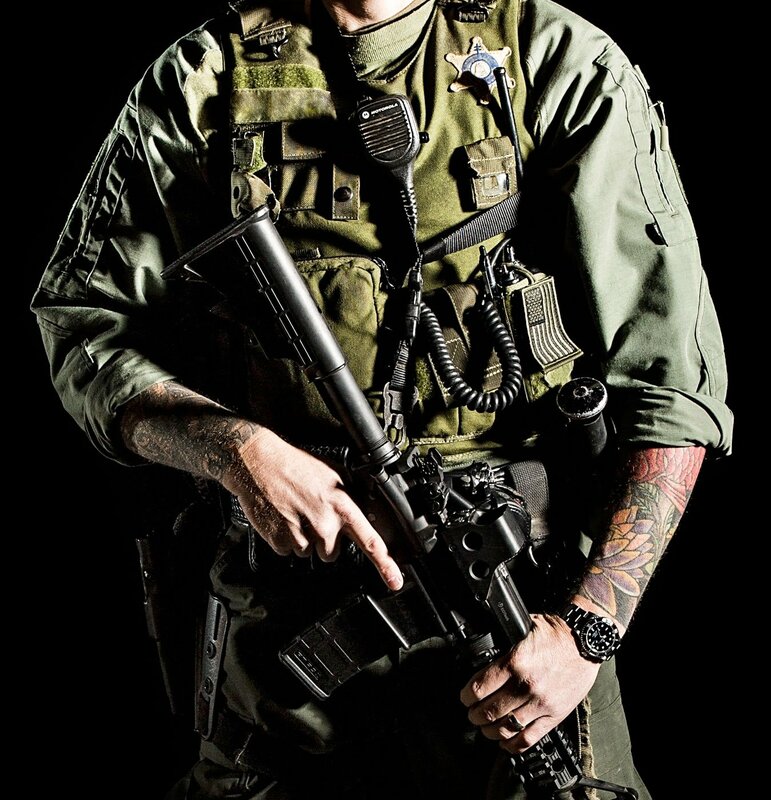 During his career, Dave has received several awards for his acts of courage and heroism, including the Medal of Courage and the Medal of Valor. Please join me in thanking Dave for his courage, heroism, and service.